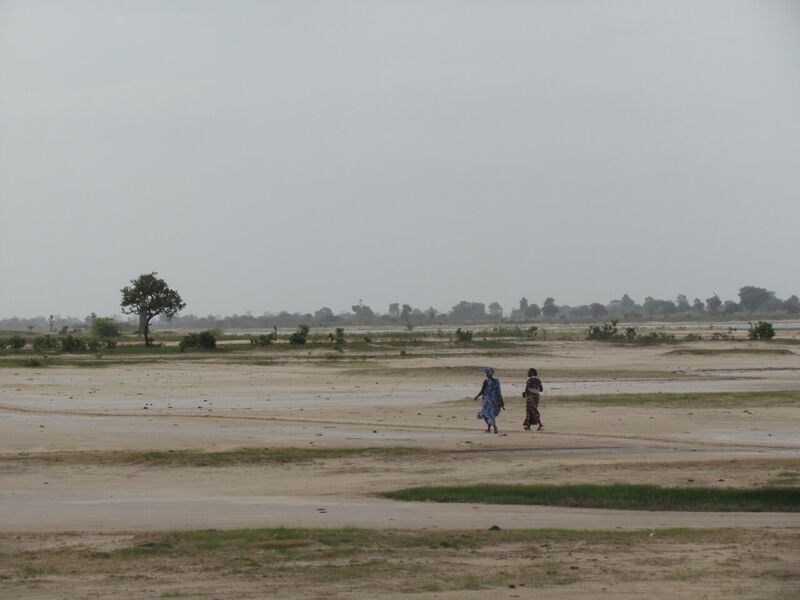 The Saloum Delta Biosphere Reserve in Senegal experiences a trend of plant resource degradation. The use of fuelwood, agricultural encroachment and land salinization are increasing people’s vulnerability to the adverse effects of climate change (drought and floods). The IUCN Ecosystems Protecting Infrastructure and Communities (EPIC) project, is using local knowledge to reforest areas, restore degraded lands and regulate natural resource use in the protected area. 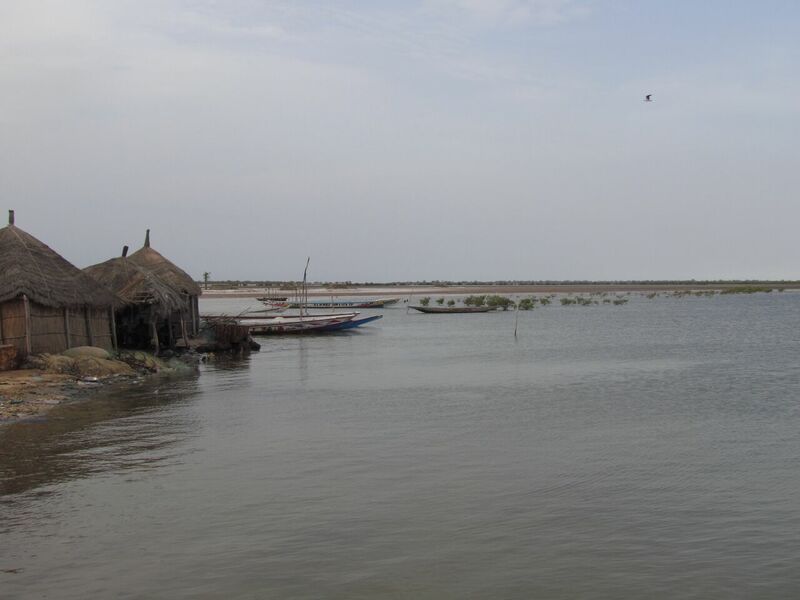 agricultural encroachment, climate change and natural resources degradation In the Delta, most people rely on farming, rearing, fishery, tourism or salt extraction as source of food and income. Drought, floods and erosion - increasing with climate change - are threatening these activities and leaving people vulnerable to further changes. Poverty and food insecurity are exacerbated by natural resources degradation due to agricultural encroachment, or soil salinization. All building blocks are closely related to the solution of “using assisted natural regeneration (ANR) and endogenous techniques to enhance climate change resilience”. Indeed, 1) Endogenous techniques need to be identified though a participatory process (Building blocks #1); 2) Communities capacities should be developed in order to ensure correct use of techniques (Building blocks #2); 3) Monitoring and evaluation work is important to receive scientific evidence regarding successes or failures of these techniques (Building blocks #3); 4) Create tools to share information and knowledge learned in the process from local to national level is important for influencing policy and decision-makers (Building blocks #4); Help communities to diversify their livelihoods is key for being able to tackle an immediate problem they have to face (in our case the use of wood as fuel). This solution is published in the Protected areas, Marine and coastal , Ecosystem-based Adaptation and Agriculture and biodiversity portal.